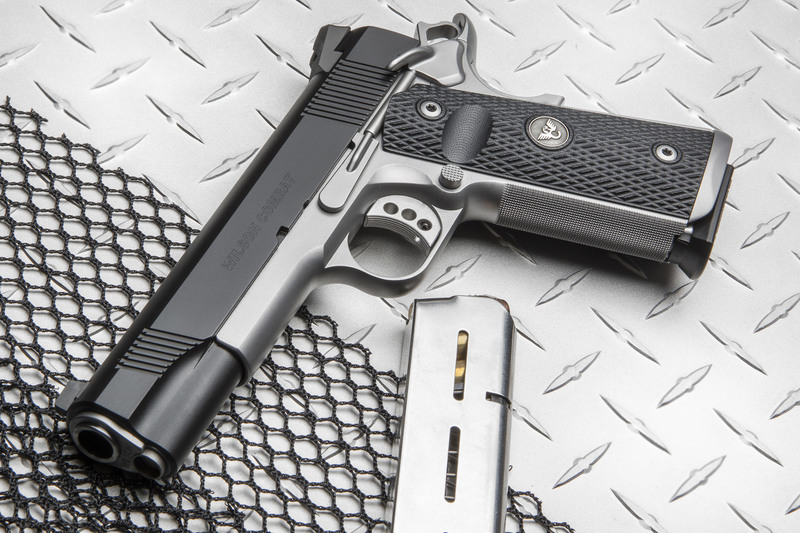 The CQB Elite Carry is a full-size 1911 9mm, suited to be a hybrid range/carry gun. The Protector Elite is a full-size fighting pistol with our most popular options. Lastly, the Professional Elite is the ultimate carry gun. These three guns are exclusively available from Sports South-affiliated dealers.